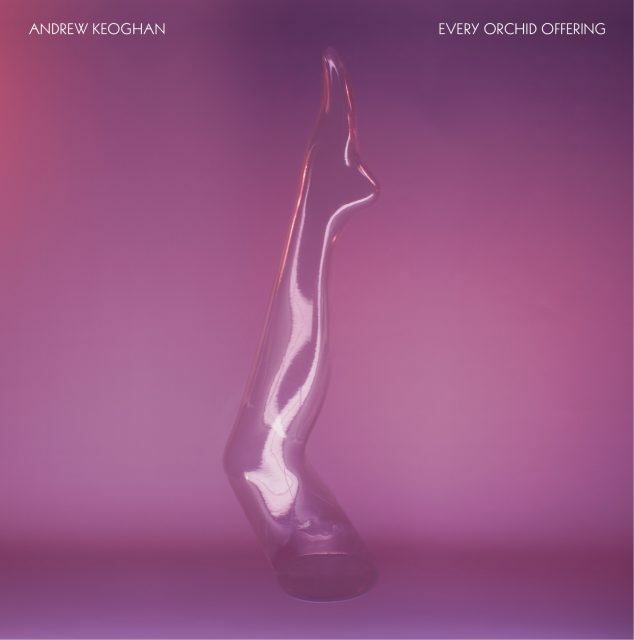 New Zealand's Andrew Keoghan will deliver a new album, Every Orchid Offering, through Fuchsia Kick on July 29. The album will be Keoghan's U.S. debut, with his initial entrance a few weeks ago being the odd Grizzly Bear-esque chamber pop of "Stuck in Melodies." Now he's back with a video for "Queues at Dani Keys," and it takes you on a genre -blending, gender-bending ride through the club scene. From the costumes to Keoghan's voice and lyrics, things feel a little tongue-in-cheek and satirical here, but that doesn't mean "Queues at Dani Keys" isn't a great song. "Directed by New Zealand's Puck Murphy, the country's hottest VFX video director, the "Queues At Dani Keys" clip is a quantum fashion piece; a multi-dimensional nightclub, where one's alter ego seduces its' other facade, in a wry commentary on vanity, reinvention and the perils of big city ambition."